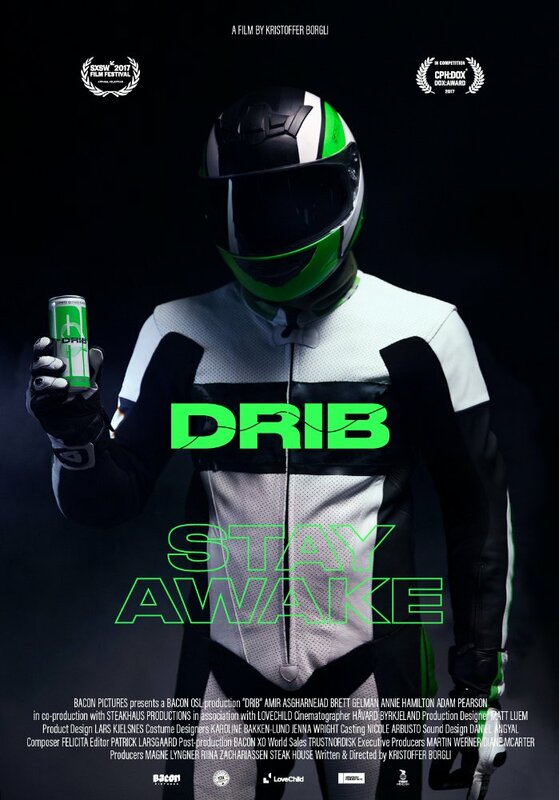 “Drib”, directed by Kristoffer Borgli, is an interesting and educational movie in many ways and even on many levels. It is funny, wicked and well narrated docudrama about a real-life person, his adventure and way of seeing himself in his own shoes. Amir is a fascinating figure who he was able to capture without any character study. He had approached himself and his own persona from a different angle, the angle he would probably never wanted to see himself in. Amir as Amir was fearless, strong and determined which was the key in order to pull of something that would have been considered impossible for many others.